Will you be in the Seattle area next Friday, September 1? If so, we’re one week away from two events where you’ll be able to meet and have fun with ArenaNet staff and other Guild Wars 2 fans! The ArenaNet audio team has been creating videos for our Behind the Sound series, which you can watch on the official Guild Wars 2 YouTube channel. But next Friday, at 2:30 PM Pacific Time (UTC-7), they’ll take it to the next level at the Hydra Theatre. 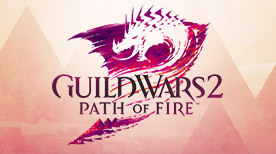 If you have a PAX badge, you can attend the panel titled “Go Behind the Sound of Video Games with ArenaNet” and see Audio Director Drew Cady, along with Sound Designers Jerry Schroeder and Joseph Clark, as they show you how the sounds of Guild Wars 2 are created. There will even be an opportunity for a few attendees to be part of a recording session that could be used in a future release! 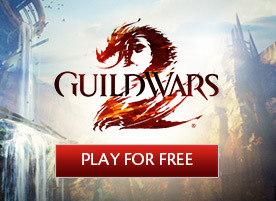 The panel will be broadcast live on the official Guild Wars 2 Twitch channel. 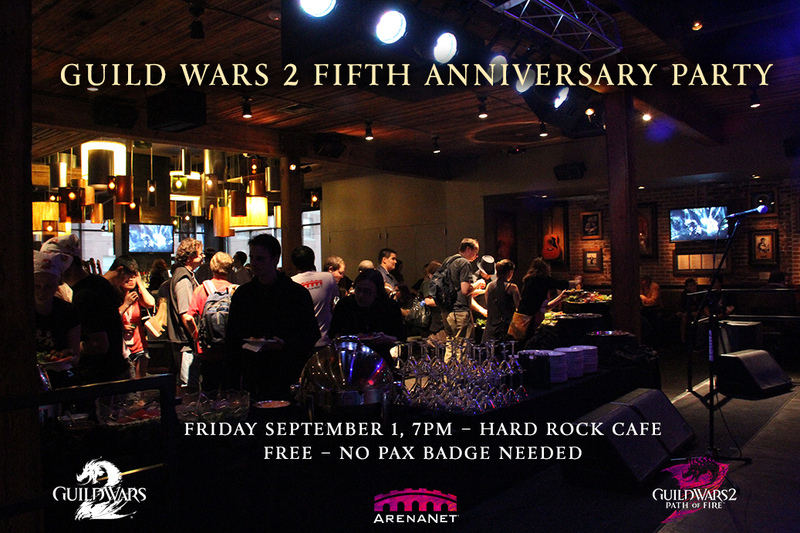 To celebrate five years of Guild Wars 2 and look ahead to the upcoming expansion, Guild Wars 2: Path of Fire™, 50 ArenaNet developers and employees are coming to downtown Seattle to party with fans! Come along to meet the designers, programmers, producers, artists, and more behind Guild Wars 2‘s creation. We even have some untold development stories to share with the attendees, along with exclusive Guild Wars 2: Path of Fire swag (limited to the first 500 attendees) and raffles. This free event is open to everyone, and no PAX badge is necessary. There will be opportunities to be added to a VIP attendee list to ensure that you’re among the first to get in. Keep an eye on our Twitter, Facebook, and Instagram channels, as well as the official forums. Location: Hard Rock Café on Pike Street, Seattle, Washington. 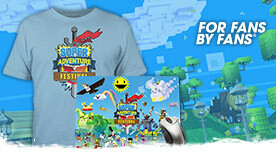 What to expect: Raffles, swag, presentations, and socializing with developers and fans! How to get in: Open to everyone; no PAX badge required. To get on the VIP attendee list, check on our Twitter, Facebook, and Instagram channels, as well as the official forums.